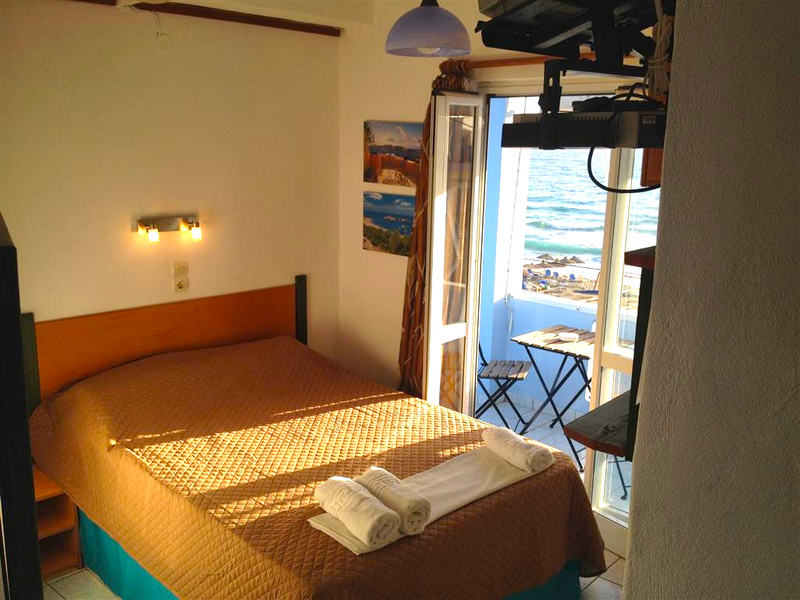 In Kalamaki apart from rooms, also apartments and holiday houses can be rented. 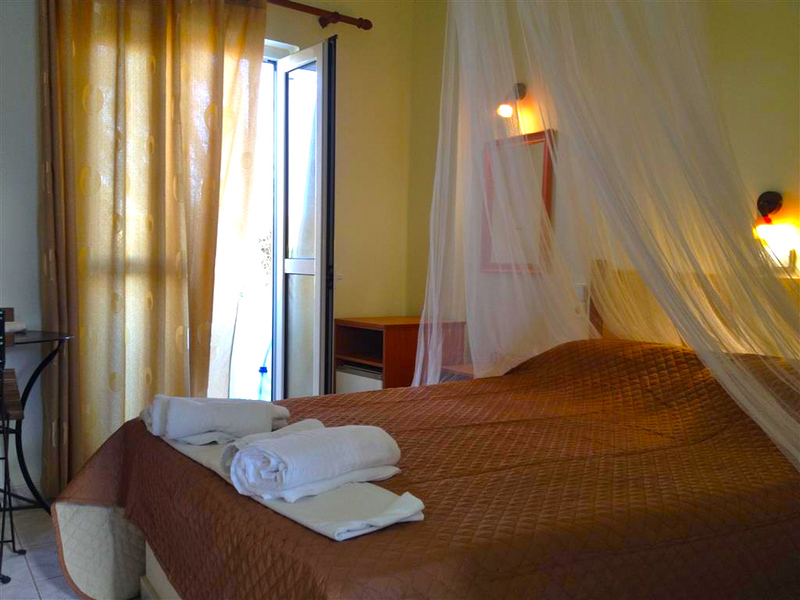 Large hotel complexes are lacking, hence the calm and quiet town atmosphere stays preserved. 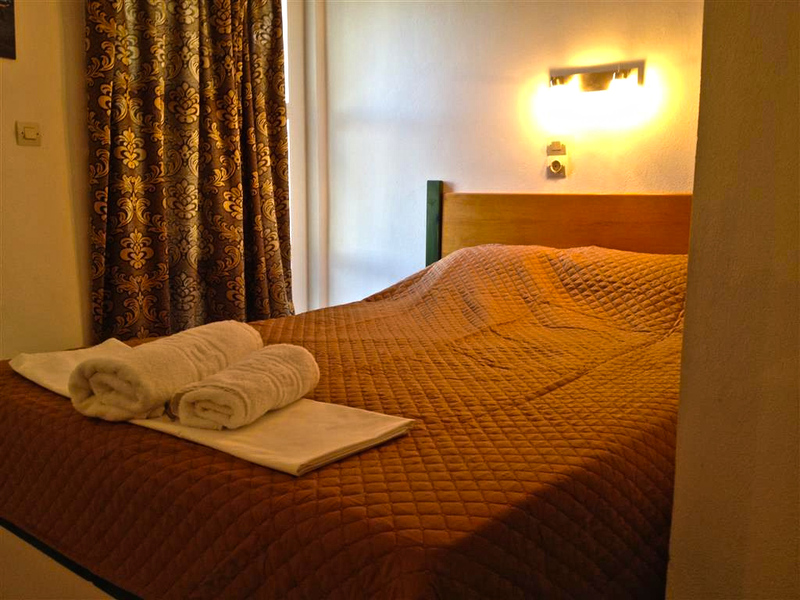 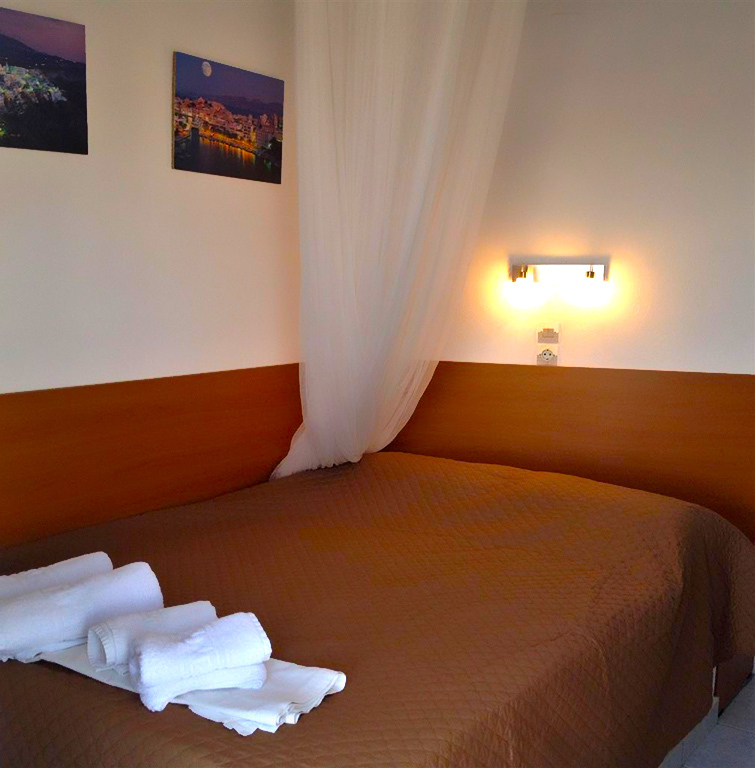 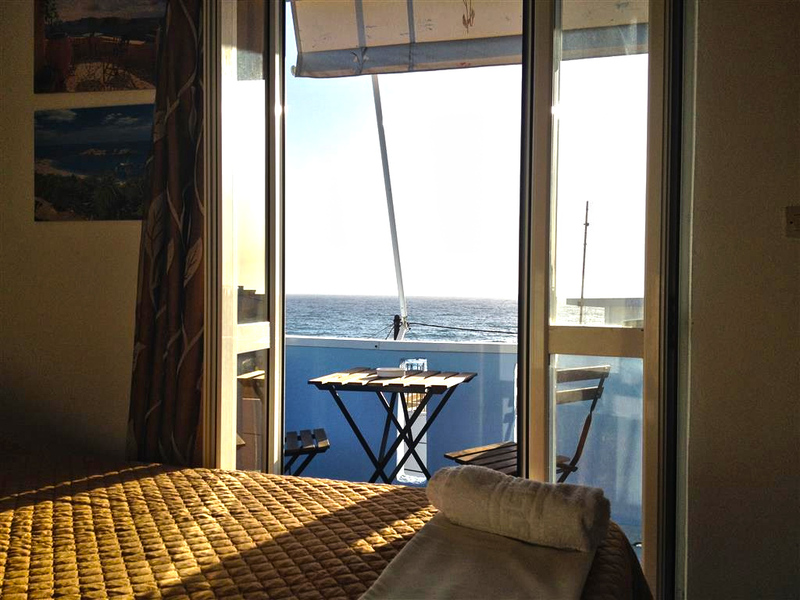 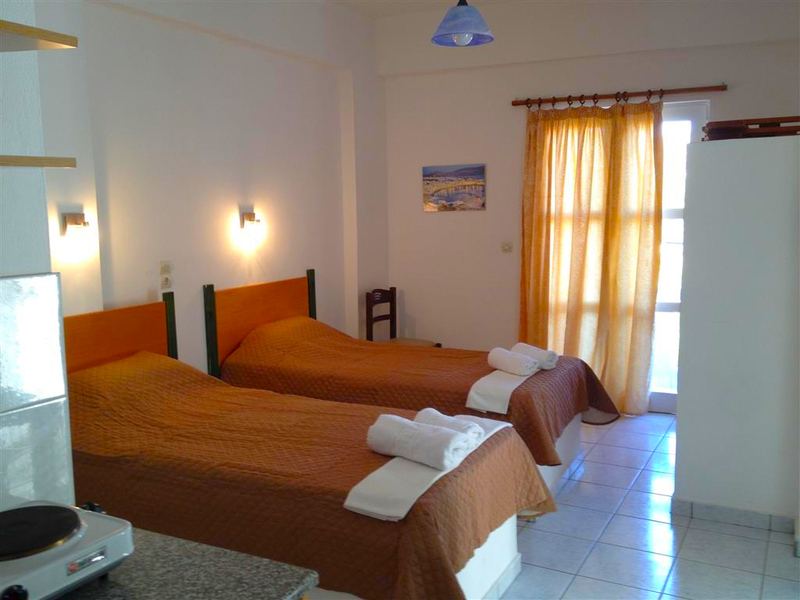 On this page we would like to present you KOSTAS Rooms and Apartments. 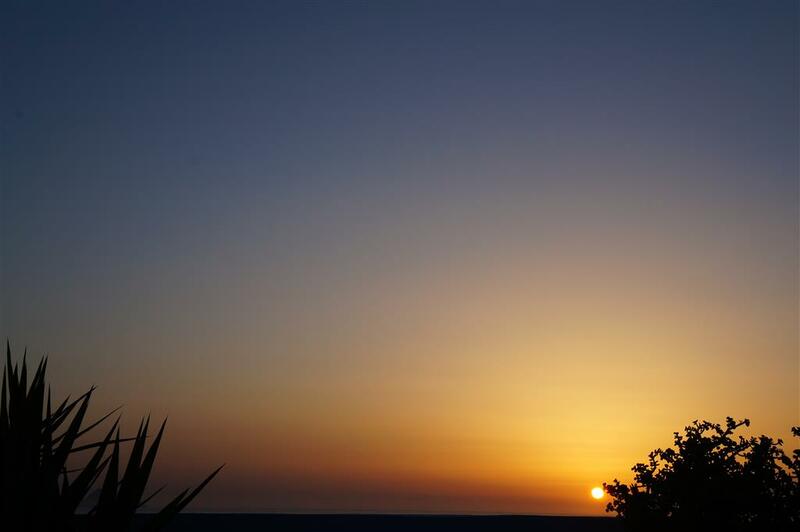 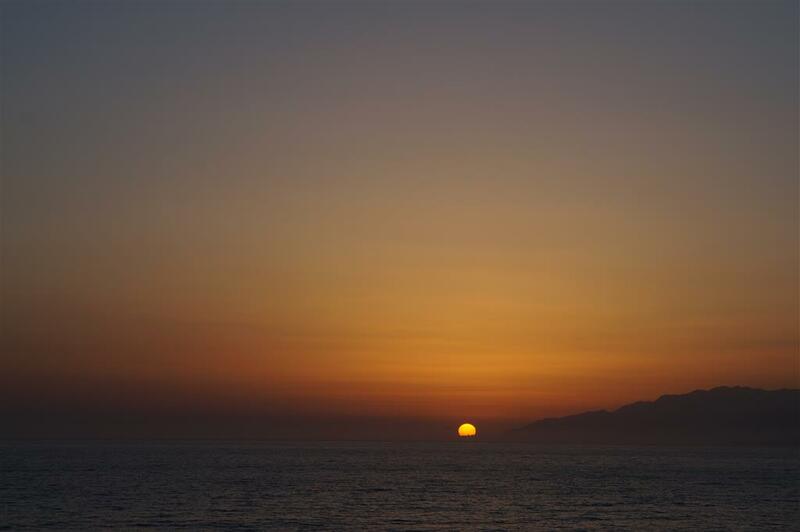 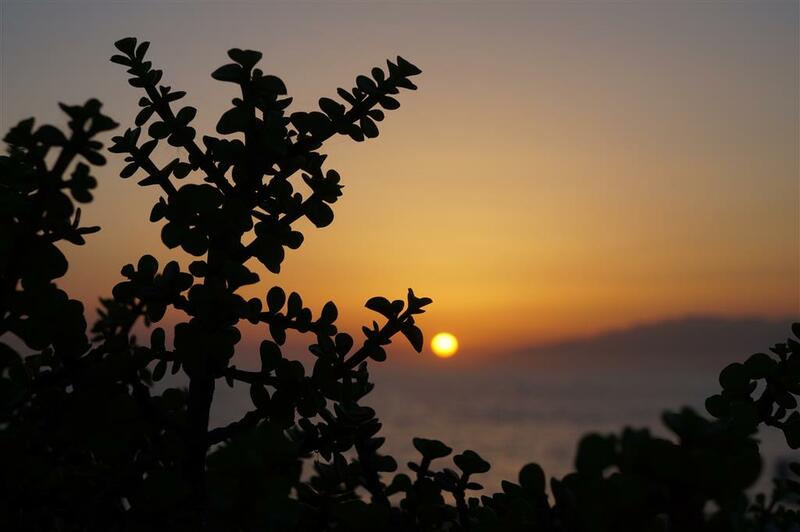 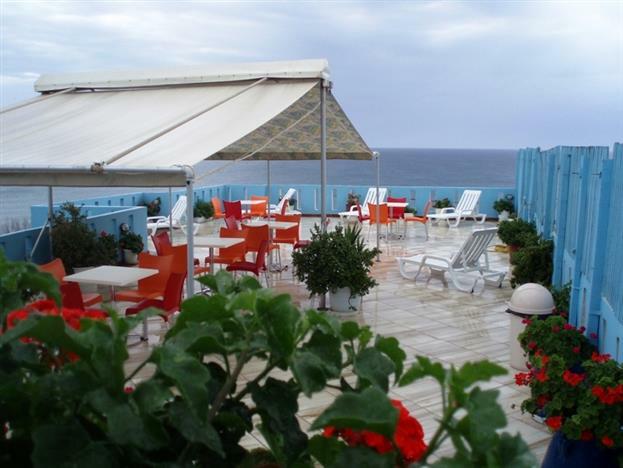 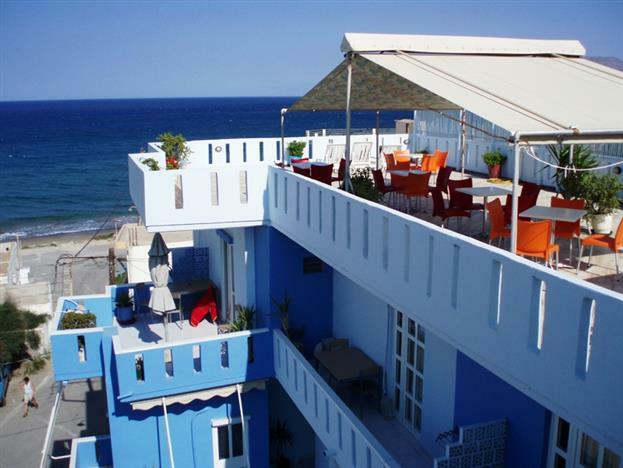 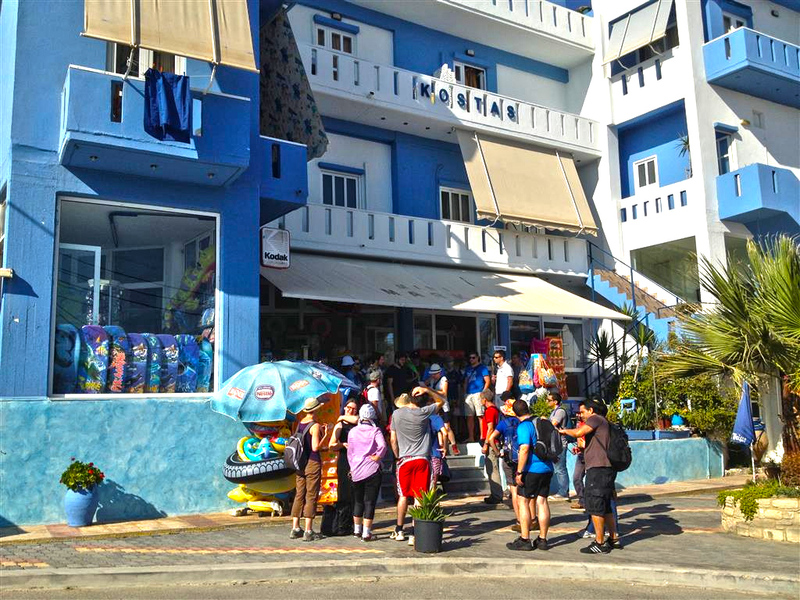 Approximately 30 meters from the beach you will find Kostas Hotel which is led by Nikos and Maria. 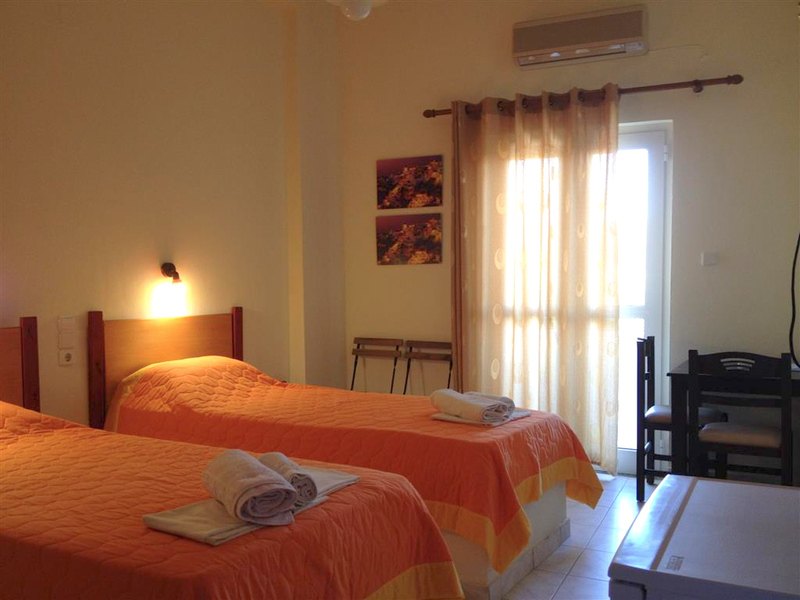 The rooms (for 1 to 4 persons) all have a private bathroom (with shower), hairdresser, small fridge, satellite tv, air condition, telephone, free wireless internet, safe, and balcony. 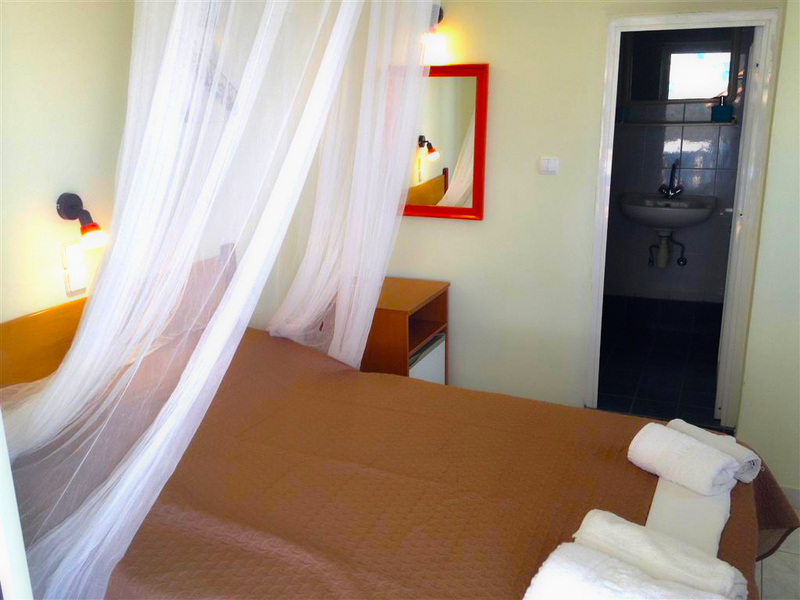 The apartments (for 1 to 7 persons) also have a private bathroom (with shower), hairdresser, kitchenet, satellite tv, air condition, telephone, safe, free wireless internet with a balcony, or terrace. 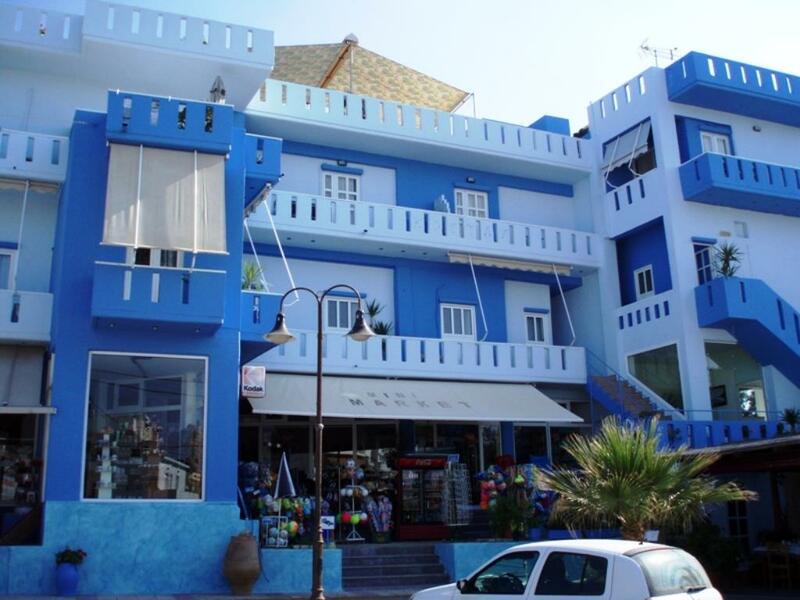 There is the selection of 2 bedrooms apartments, 4 bed apartments, apartments for 3 persons and apartment for 7 persons. 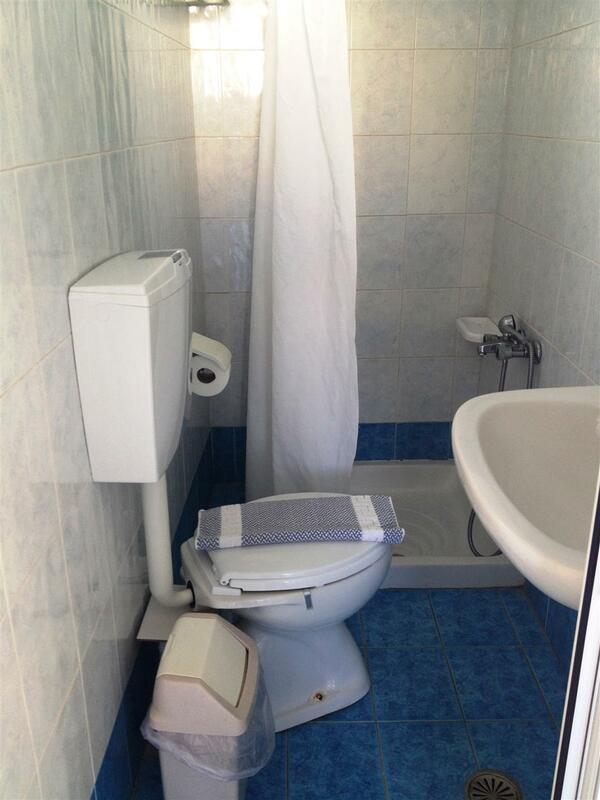 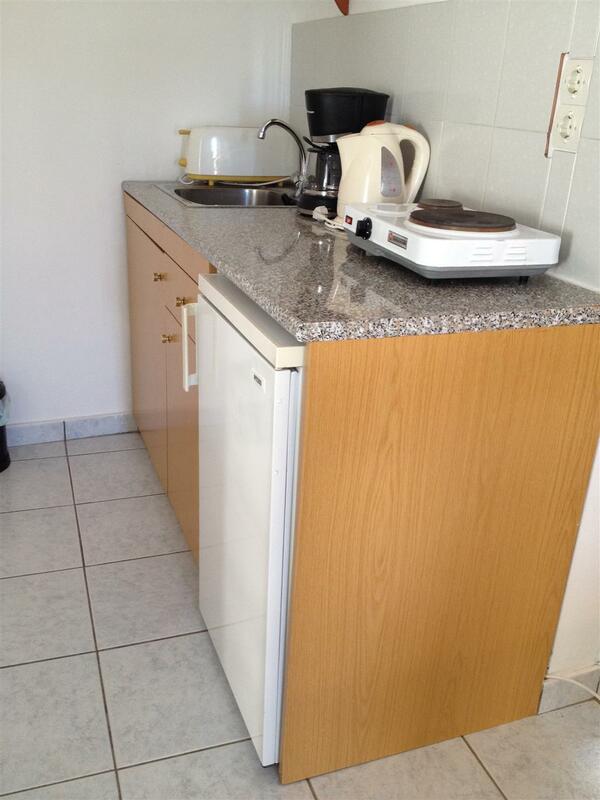 Doctor on call, free parking, washing machine, 24hour reception, breakfast in room. 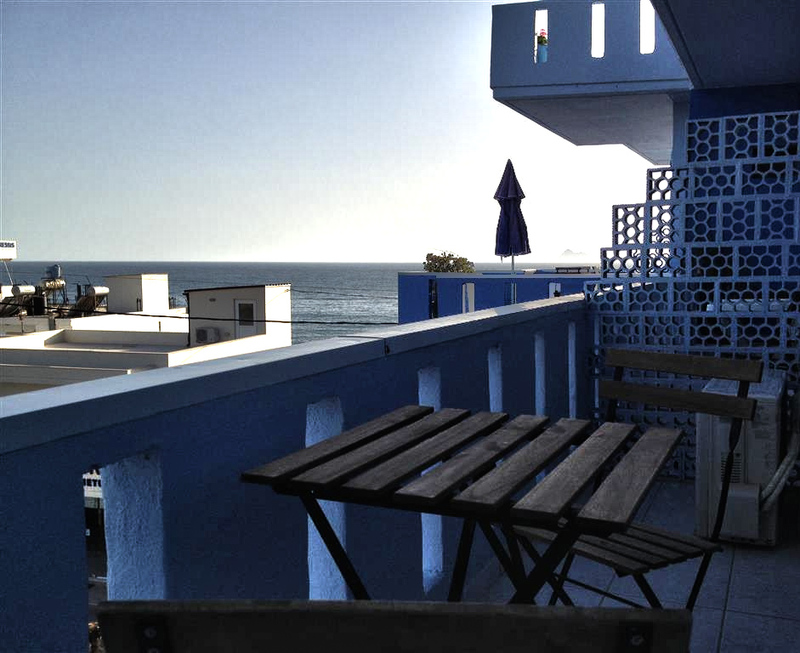 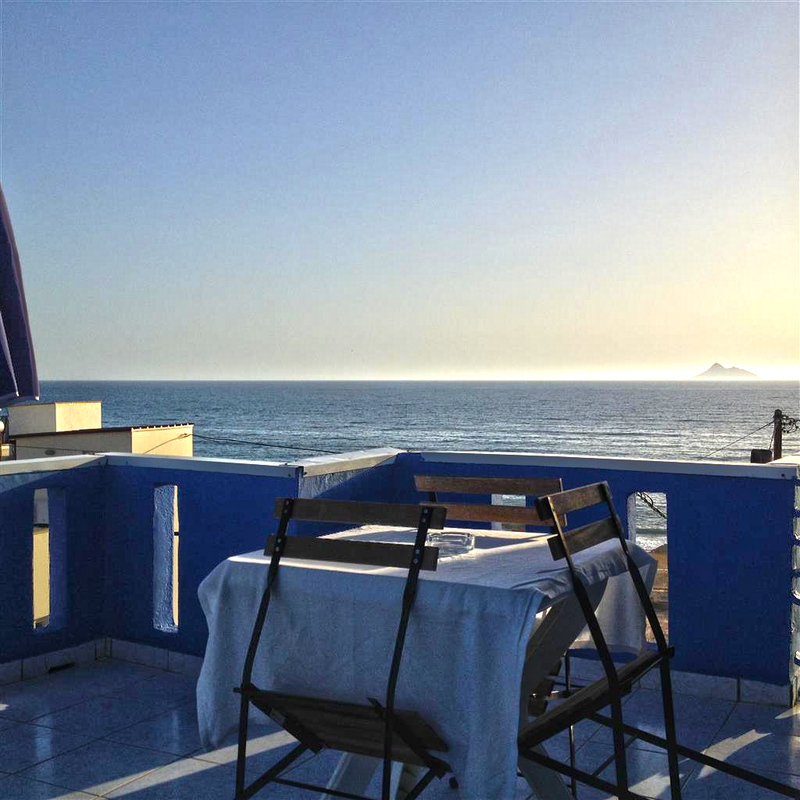 Kostas hotel has also a large roof terrace with a magnificent sea view, on which you can enjoy your breakfast or spend your evenings.